Cast onto a house team at the People’s Improv Theater!! 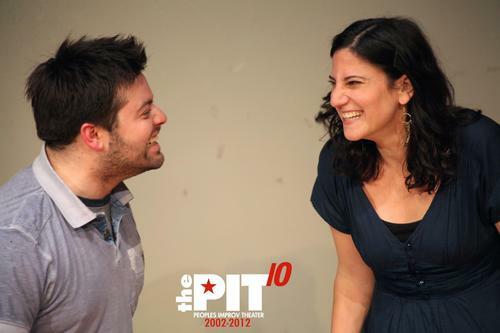 Shows with Rachel Dratch and Josh Radnor. Meeting Kevin McDonald and Maria Bamford. There have been a lot of laughs. Still, I’m hoping for MORE in 2014. Like, way more.